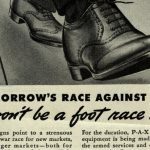 The Ad*Access Project, funded by the Duke Endowment "Library 2000" Fund, presents images and information for over 7,000 advertisements printed in U.S. and Canadian newspapers and magazines between 1911 and 1955. 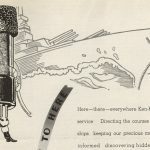 Ad*Access concentrates on five main subject areas: Radio, Television, Transportation, Beauty and Hygiene, and World War II, providing a coherent view of a number of major campaigns and companies through images preserved in one particular advertising collection available at Duke University. 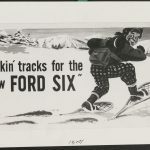 The advertisements are from the J. Walter Thompson Company Competitive Advertisements Collection of the John W. Hartman Center for Sales, Advertising & Marketing History in Duke University's David M. Rubenstein Rare Book & Manuscript Library.